It is important to personally Thank President Barack Obama for quickly declaring our area a FEMA disaster site. To our Mississippi Congressional Delegation, Senators Thad Cochran, Roger Wicker, Congressman Alan Nunnelee. Governor Phil Bryant, state Representative Steve Holland, and Tupelo Mayor Jason Shelton, and all who did what was necessary to bring legislation to pass. A special thanks to FEMA, MEMA and SBA for setting up their help center in Tupelo so quickly and a special thanks to Laurie Mclain, the first person I met early Saturday morning from FEMA who along with the call center teams was able to begin the task of assisting the needs of the people who came for help before all the other agencies were setup. The SBA Staff: Jalain, Zoraida and Larry who took as much time as was needed working with very limited resources to help me begin the rebuilding process for my business, filling out the SBA application forms. The Red Cross, Lift, Salvation Army, the United Way all the local agencies and charities who were there to assist all in need. The first responders, ordinary people helping strangers. To Johnny Timmons of Tupelo Water & Light, Tombigbee Electric, TVA and Atmos Energy and all the service teams whose people worked tirelessly during the worst of the aftermath to bring the power and a sense of normalcy back to our community. To Brandon Presley, the Northern District Mississippi Public Service Commissioner, for keeping his office open 24/7 and having his staff available to serve the citizens of NE Mississippi during this disruptive period. To the Mississippi National Guard, Tupelo Police Department and Lee County Sheriff’s Office for the professionalism and needed assistance during this dangerous and difficult period. Martha Thompson and Papa John’s Pizza, who came the following morning with her husband to assist us during the earliest days of our loss. Words fall short for the gratitude I have for you both. Your concern and effort on behalf of all at Vanelli’s really pulled us through. 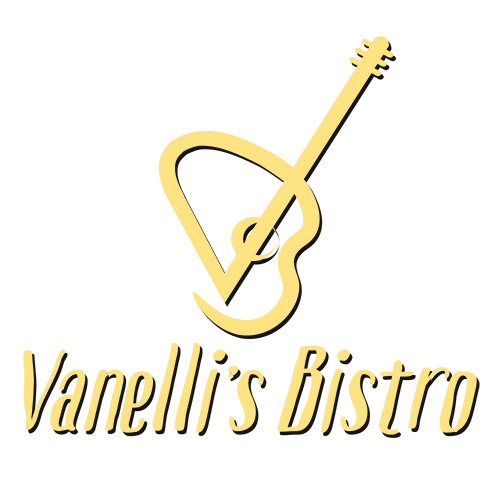 During the worst crisis in my business life, you selflessly helped all at Vanelli’s. May God grant you favor. To the Subway Sandwich Shops, who provided food during the days that followed when we were recovering the art works and clearing out debris left by the storm. All the nameless people who came to our aid and took food from Vanelli’s to the BancorpSouth Arena to feed those who were without food and shelter and those who were helping them. To my wonderful employees who came immediately and helped clean up during the days following the tornado. To Jim Poirier, Eric, Danny and Chris Hester cleaning service without their help I could not have gotten through this. To Ken Jeter and his crew for removing the heavy equipment from Vanelli’s and taking it to storage. To Bill Quinn and his father for allowing us to store our equipment in their facility. I will always be indebted to you. To David Reese of Sunbelt Specialties who is a great supporter of our family and a great friend to my brother and me. To Colin Maloney and Bradley Cheek of Century Construction for their guidance and assistance. To Dillard Enterprise and Freddie Cannon, who provided a leased space to house the large restaurant equipment. To Bryan Goss of Goss Technical Services, who came on his own soon after the tornado to assist me and disconnect all of the electronics. Thank you, Bryan. A special thanks to Eddie Scott at Computer Universe and his staff who setup a computer/internet work space for me at their store. Eddie throughout the years has been a great support to me in business and personally. To David Rumbarger, who offered space for Vanelli’s to setup an office during our period of recovery and the entire CDF staff who stands ready to assist Vanelli’s and all those affected by the Tornado of 2014. To Neal McCoy and staff at Tupelo Convention & Visitor Bureau who quickly put together a plan of action to assist visitors and businesses affected by this tornado. Helping coordinate volunteer workers, professional staffs, and visitors to our community, assisting and encouraging any individual or group needing assistance during this period of recovery. Keeping Tupelo “Open for Business”. To Jim Pappas,“Papa Vanelli’s Dearest Friend,” whose home was destroyed yet had time to care for others. To Bruce Patel and Andy Graff, who reached out and offered jobs to employees of Vanelli’s and the many other businesses who gave support during this time. To Casey, Holly, Valerie and Andy at Lawhon and Company who have tirelessly worked with me throughout on my Insurance recovery and all the other Insurance companies Kim Wooten of Companion, and insurance adjustors Richard Booker and staff with Cunningham-Lindsey, who are working to get us back in operation. To Ricky Bullock and Josh Hutcheson of NM Nail McKinney Professional Association, who are working with me to assemble all the financial data required to process the insurance and financial documents necessary to get Vanelli’s back in operation. To Renasant Bank, the employees and specifically Nelson Cole for being understanding, patient, directing me how to best work out details that would keep me and my businesses intact and on track until I am able to get insurance proceeds and other financial matters in order. To Kim Caron at the Caron Art Gallery for all her assistance helping with the works of art that were damaged at Vanelli’s. To Curry Harsin, who rode the tornado out with me at Vanelli’s in the back kitchen cooler. You were and are a tremendous help and source of encouragement. Friends Forever. To my brother John for being strong during this trying period and my beautiful nieces Lily & Maria; all our families throughout the world in America, Greece and Brazil. We, as a family, have survived worse times and give thanks to God for our blessings. To my friend Paul Thorn, for his thoughtful call and concern for Vanelli’s, my brother John and me; for giving his commitment to our community with a benefit concert supporting all who were impacted by the Tornado of 2014. Thanks, my friend, you are well thought of and truly loved my many in this community and throughout the world. Lastly and most importantly, all the wonderful people in our community who sent me their love and concerns for our well-being whether in letters, on Facebook, or seeing each other on the street. People, customers, friends from across the country and throughout the world who sent their condolences and best wishes, I will never forget your kindnesses. Hi Voz, have and will be praying for you and others involved. We are the couple from Savannah, Tn that comes down and brings different folks with us. We have our discussions about the Lord and so many other topics. I called the night of the tornado. I asked the guy who answered, “Are ya’ll ok? He said the roof is gone. !He said he was helping you get things cleaned up. Already talking to people with plans to come when you are up and running again. Take care and God bless! T1, analog loop, PRI, BRI, and also has advanced applications. For business operations, you should opt for reliable and technologically advanced ones offered in the market. please rebuild this town needs and loves Vanellies!!!!!! Love you, hang in there. 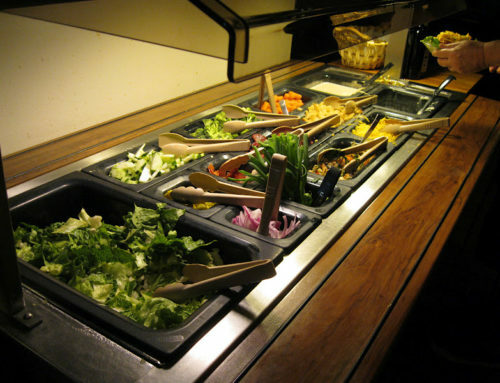 Looking forward to my next meal at Vanelli’s. You mean so much to our community. We can’t wait for your next grand opening. 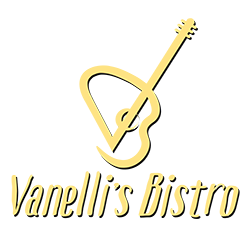 We love your food, and the warm, friendly atmosphere of Vanellis. We have been customers since you opened on South Gloster many years ago. May you have many more years of serving the best food anywhere. Thanks for all you do for the community as well, Voz! I cried when I saw the destruction of one of my fav places in Tupelo. I am glad you are rebuilding. Vanellis is an institution in this community. I was worried about the paintings and photos that might have been destroyed, but I was really concerned for your staff and customers. Don’t give up! We need you in this community.! THIS (the above letter) is why I support local businesses. (OK, and because Bill (vOz) has the best pizza in town) My thanks to all previously mentioned too, that also helped in my home area (North Lumpkin) , as well as to all the anonymous volunteers that worked their tails off in our community(s), for nothing in return, except the satisfaction of knowing that they helped a neighbor in need. There is no doubt in my mind, that if Vanelli’s had not got hit, they would have been the first in line to assist with food needs during this period. Thanks Bill for not just having a great pizza, but for the adding of one additional ingredient -CARE. Eloquently said. You will return, stronger than ever. 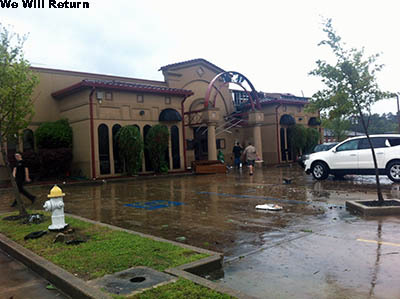 We love Vanelli’s and it broke our heart to see the devastation after the tornado!! We pray for you during this trying time and look forward to eating at your wonderful restaurant again! 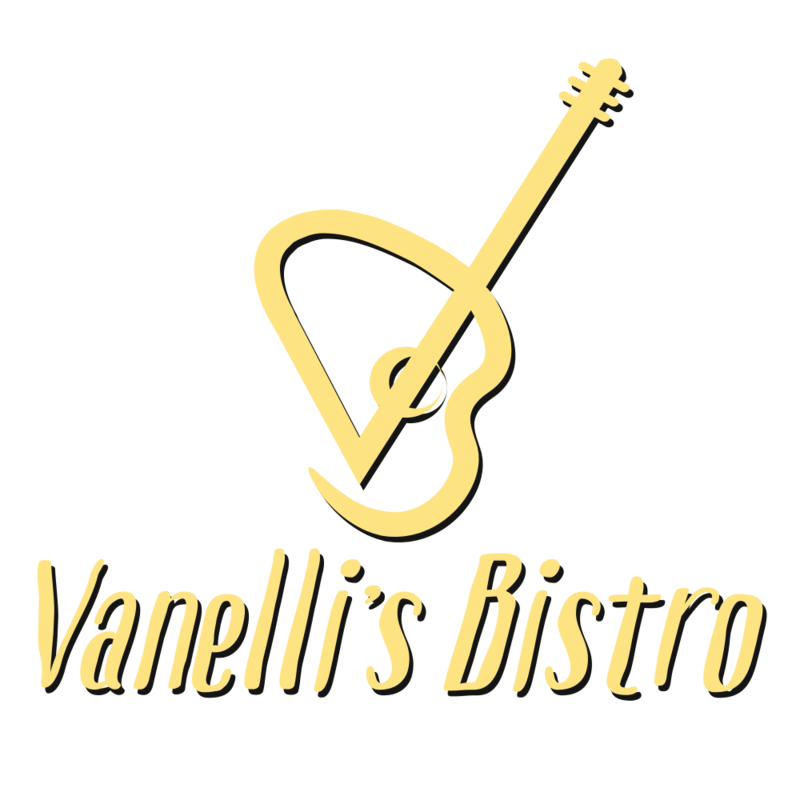 Looking forward to eating at the new Vanelli’s as soon as possible! So glad you have decided to rebuild. Have loved Vanelli’s since the days you were on South Gloster. I am so glad none of you were physically hurt. Keep you head up! You’ll come back stronger than ever! Gota have my House Pizza!! I’m a huge fan of your spaghetti with meat sauce, I make frequent visits to your restaurant because the food and service is always very good. Me and my husband will be very happy when you re-open. 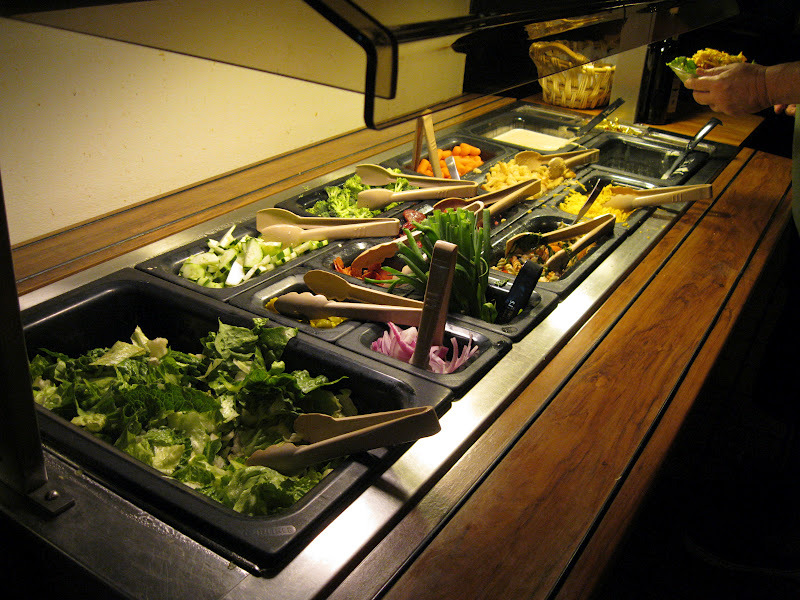 I’m a huge fan of your pizza buffet and salad bar, the food is always so so good! imagine what you have been through, but have had you in our thoughts since the tornado. you in our thoughts since the tornado. We hope to see you soon. So glad to read that everybody was ok. And am so glad to hear about the rebuild. Can’t wait to eat at the restaurant once it is up and running again. Prayers going out to everybody.